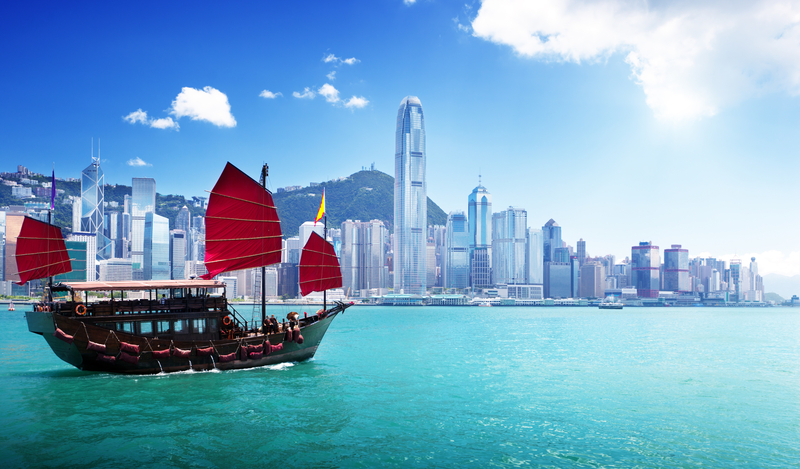 A busy, thriving megacity, Hong Kong attracts millions of visitors a year with its wealth of brilliant attractions and incredible things to do. 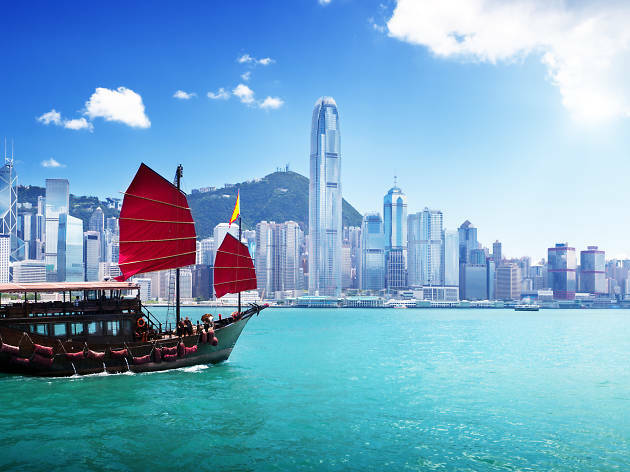 Its role as one of the most prominent financial hubs attracts a largely business class of incoming visitors – but the city also brings in lots of tourists, too. And since the introduction of the Individual Visit Scheme in 2003, there has been a spike in visitors from mainland China too. 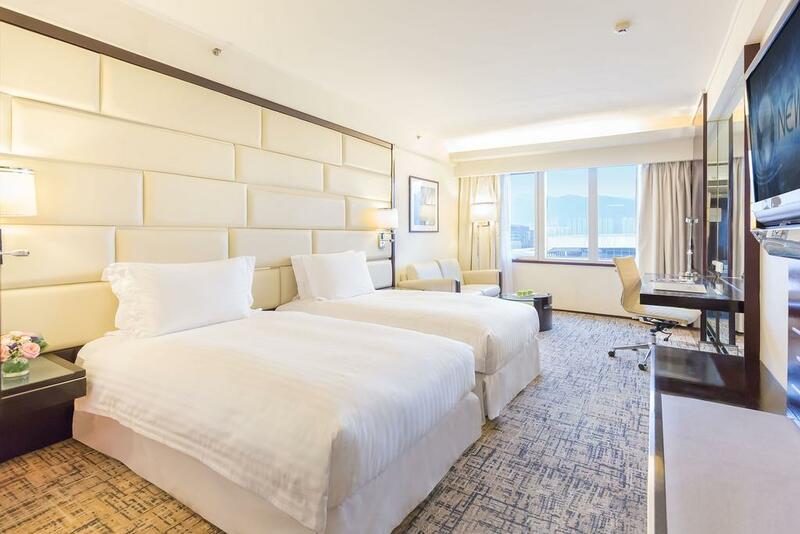 But wherever you’re coming from and for whatever reason, if you find you find yourself flying in and out of Hong Kong International, you might want to book some airport accomodation. Here’s our list of the best – take a look, get booking and ready yourself for an incredible city stay. 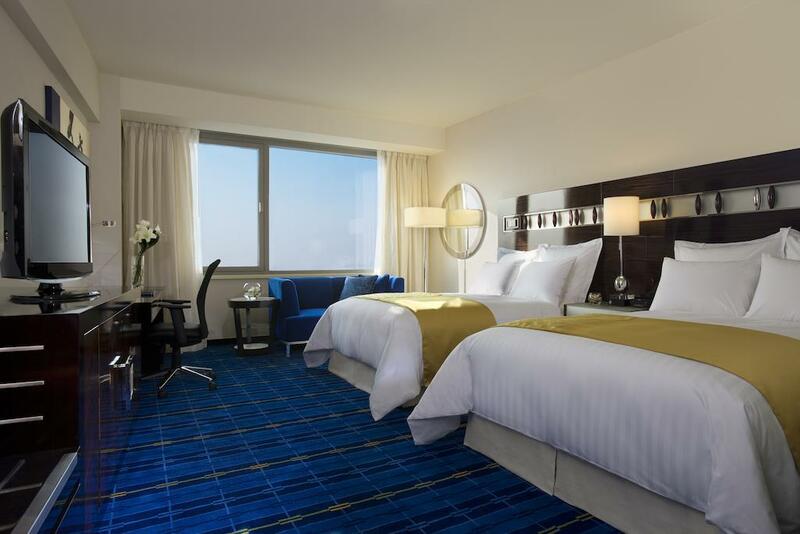 The first of the three hotels that are properly based at the airport, the Regal is a classy, upmarket affair. 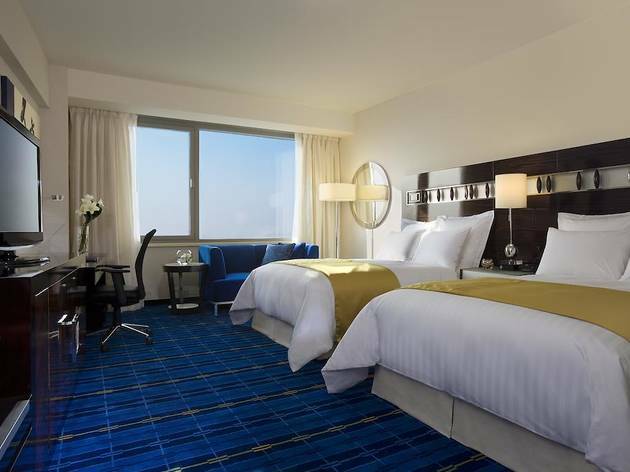 All rooms are sound-proofed by double-glazed windows, meaning you’ll still get a decent night’s sleep despite the nearby air traffic. 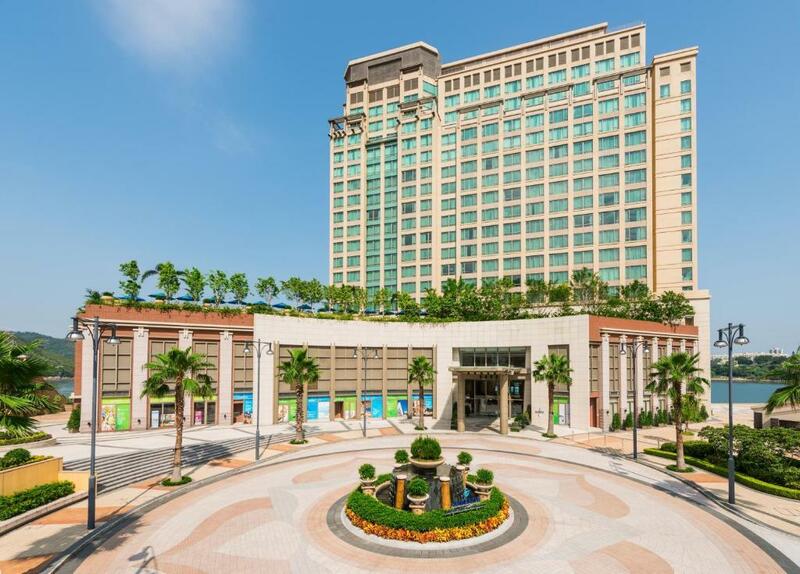 There’s both an indoor and outdoor pool, a Thai-style spa, and a fitness centre. The Rouge and Dragon Inn does traditional Chinese cuisine, while Cafe Aficionado does more international dishes. A good choice if you want all your creature comforts laid out for you. 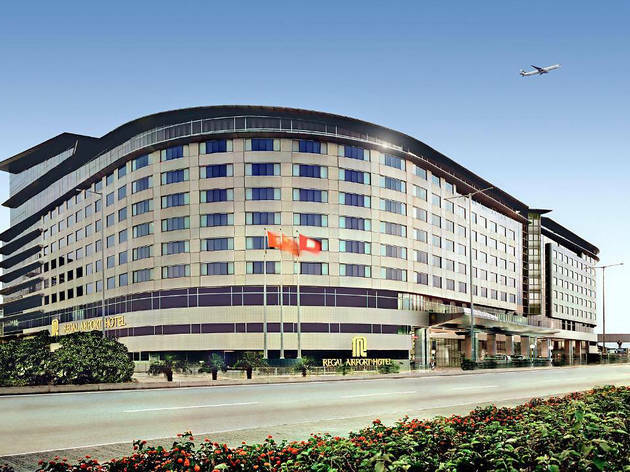 Hong Kong International’s branch of the Marriott empire, with all the amenities you’d expect. 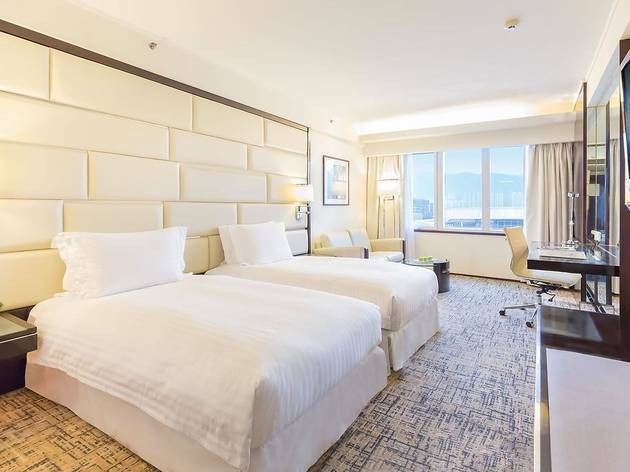 The rooms here offer a view out across the South China Sea, and each has a flatscreen TV and sizeable workspace if you need some laptop time. There’s also a 24-hour fitness centre, and a sauna and steam room. A free shuttle will take you to the terminal. 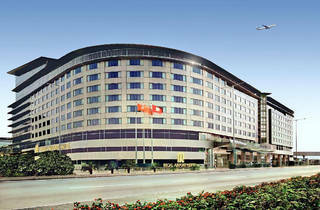 This branch of the Novotel chain is located on the edge of Lantau Island, the neighbouring island on which the airport is located. This place has a chic, boutique-style feel to it; rooms here are spacious, and the building is surrounded by pretty gardens that look out to the ocean. For Mediterranean dishes, head to Olea restaurant; for an international buffet, head to Essence. 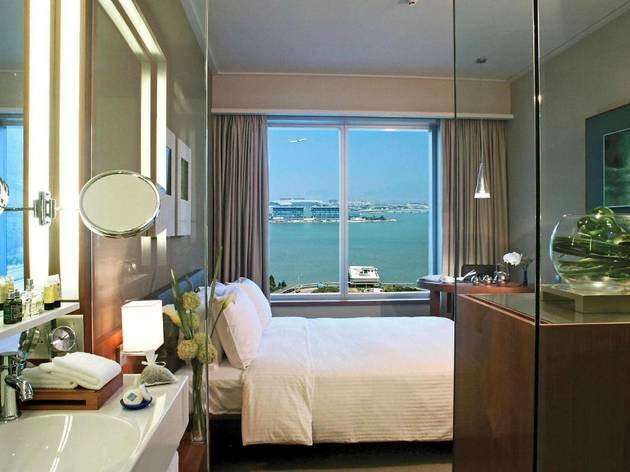 Based on the north-eastern edge of Lantau Island, the Auberge is a 25-minute drive from the airport. 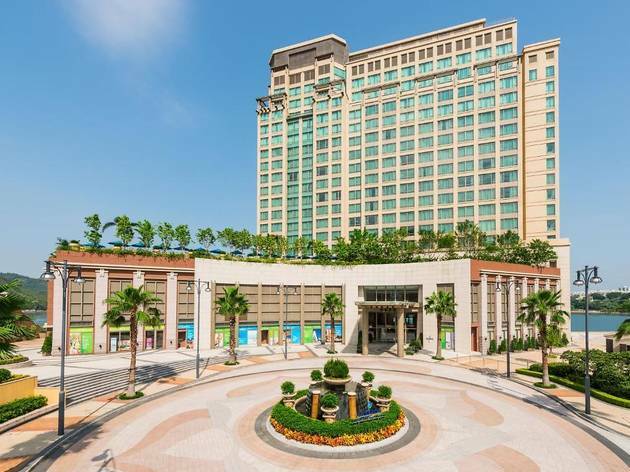 But seriously, don’t let this minor lapse in convenience put you off: this glitzy hotel is also located a 10-minute walk from the beach. Among its many charms are an outdoor pool, a spa and wellness centre, a fitness centre and plushly decorated rooms. Here’s a hotel with serious style. 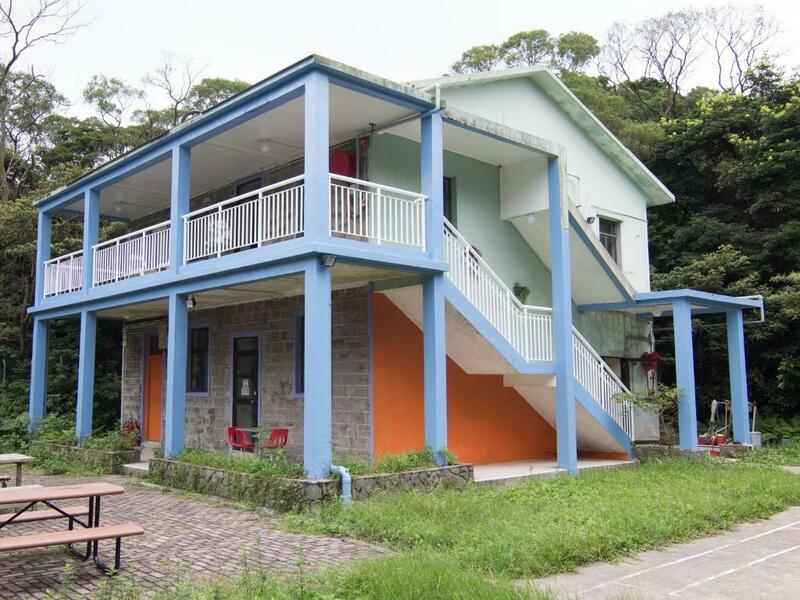 While not a hotel, we’ve included this guesthouse as it’s the best budget option – ideal for backpackers who are doing Hong Kong on a shoestring. While it might be no-frills, it’s located among the lush, green, unspoilt swathes of Lantau Island – there are even outdoor tipis and barbecues available, so you can sit out under the stars before retiring to bed. Just ask at the front desk, and the staff will arrange a taxi to take you on the 45-minute journey to the airport.